E3 is always a great time for gamers. 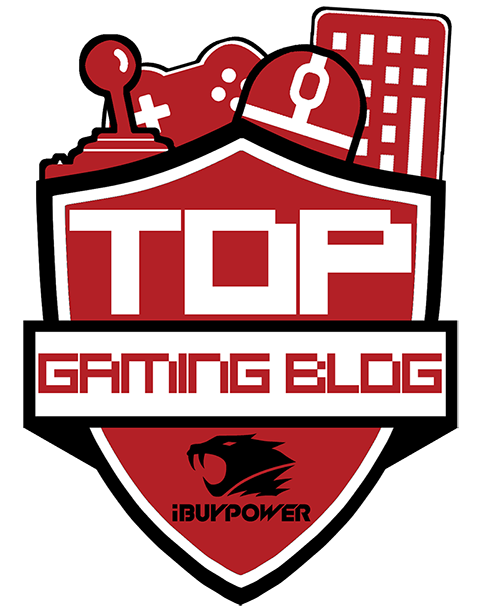 It gets us discussing our favourite reveals, and the least-popular upcoming releases. Even in the more disappointing conferences had their moments to shine too. 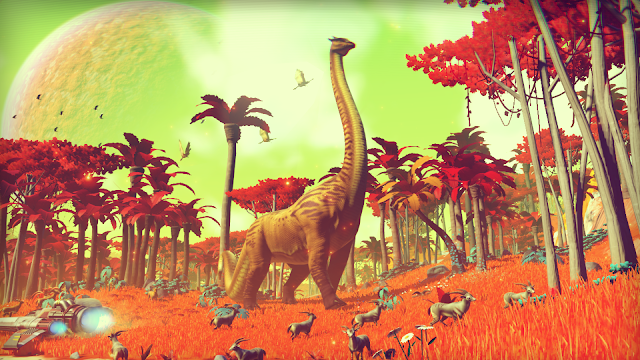 Part 1 saw me list some of my most anticipated games that were announced at E3, and Part 2 continues this. Read on, and see if you agree with my choices! One of Microsoft's biggest series, Halo returns with its fifth instalment, Guardians. 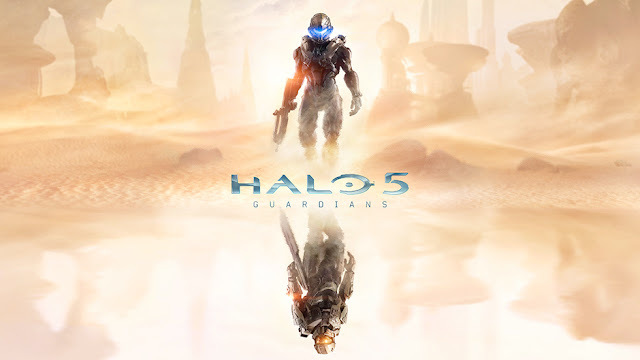 A sequel to Halo 4, Guardians follows Spartan Locke, who is tasked with looking for the missing Master Chief, whilst solving a mystery that threatens the entire galaxy. Expect tons more grunt killing and addictive multi-player action! Expected Release: 27th October 2015. 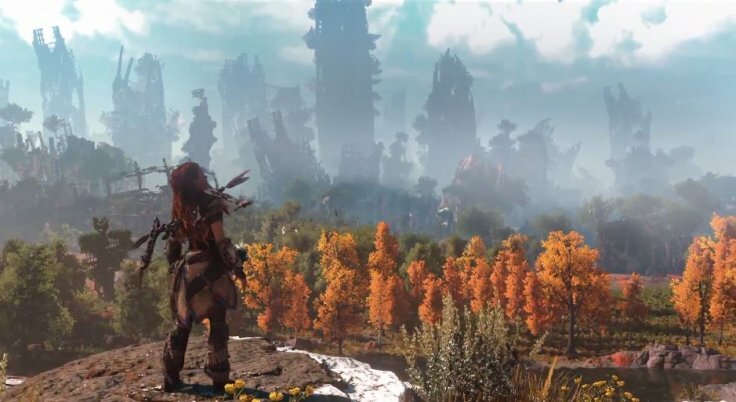 Known for their Killzone series for Sony, Guerrilla Games stormed E3 with something a little different this time; Horizon Zero Dawn. Set after an apocalypse of some kind, the game focuses on Aloy, who is part of a tribe of people who appear to be living in some modern Stone Age environment. An open world adventure, Horizon Zero Dawn presents beautiful landscapes, robots, sci-fi, and this years sure-fire hit, dinosaurs. Square Enix revealed Kingdom Hearts III during their conference. Set after the events of Kingdom Hearts 3D: Dream Drop Distance, familiar protagonist Sora returns to search for the seven guardians of light and the Key to Return Hearts in order to attempt to stop Master Xehanort's plan to balance the light and darkness. Joined by Disney regulars Donald Duck, Goofy and Mickey as well as Riku, Kingdom Hearts III continues with the regular gameplay format, and introduces new areas, such as Rapunzel's tower from Tangled. This one was quite a nice surprise during the Microsoft conference. 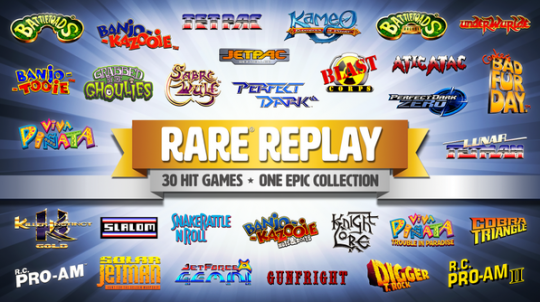 Created to celebrate Rare's 30th anniversary this year, Rare Replay presents 30 of their games in one collection. Exclusive to Xbox One, players can re-play games such as Viva Pinata, Perfect Dark, Banjo Kazooie and Battletoads. For £30, this is a bargain considering how many games are included in the collection! Expected release: 4th August 2015. One of the first trailers shown during Microsoft's E3 presentation, the trailer was intriguing enough to make it into my list of anticipated games. An upcoming action-adventure game, this Xbox One exclusive has already been creating hype due to the strong female lead. 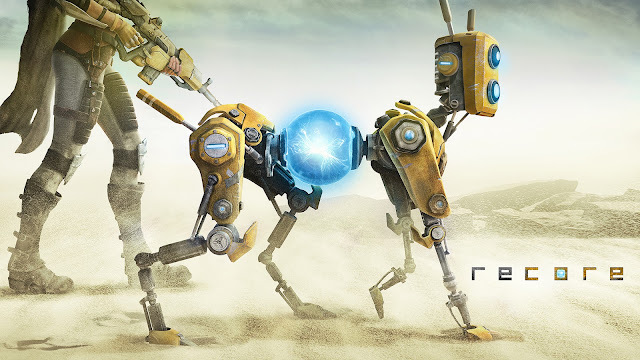 So far, details are sparse, but the trailer showed off great visuals, robots and desert exploring. The sequel to 2013's Tomb Raider arrives later on this year, and the footage shown during the Square Enix conference was promising. I love the Tomb Raider series, and personally, I'm looking forward to Lara making her return, in this revamped Uncharted-style formula. 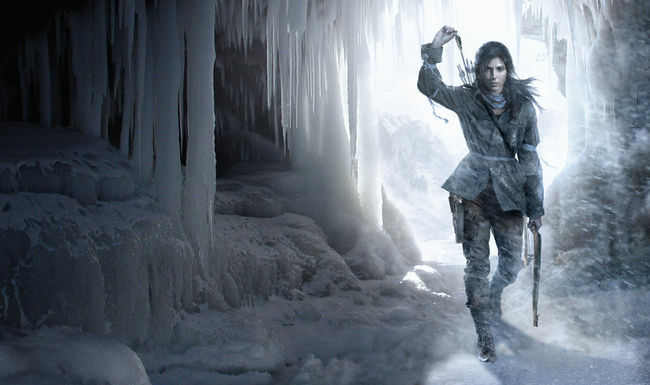 In the sequel, Lara and her comrade Jonah search Siberia for the ancient city Kitezh. The gameplay footage and new trailer promised more tombs, something I am sure that plenty of fans of the series are thrilled about. 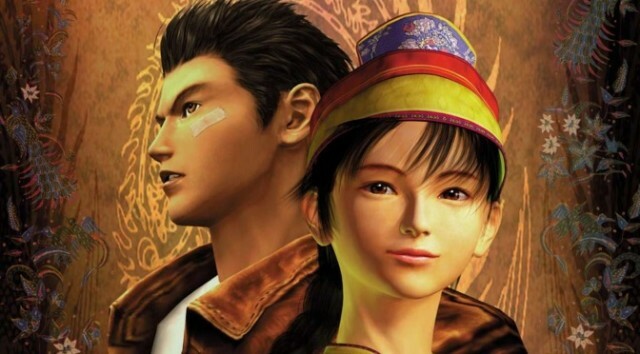 Sony dropped a massive surprise in the form of Shenmue 3 during their conference. The long awaited follow up to the well-loved series, it broke records on Kickstarter for making its target-and surpassing it significantly. No release date has been announced as of yet, but it is definitely one to look out for in the future. Expected release: To be confirmed. Read Part 1 here, and Part 3 here.